While this may or may not be the last year for our mega Christmas light display, I expect the deluge of Christmas cards to continue no matter where we’re living. One thing I always try to do is pick a nice US Postage stamp if one is available. There have been a couple years when we used the generic “wreath” or “tree” or “Merry Christmas” stamp. 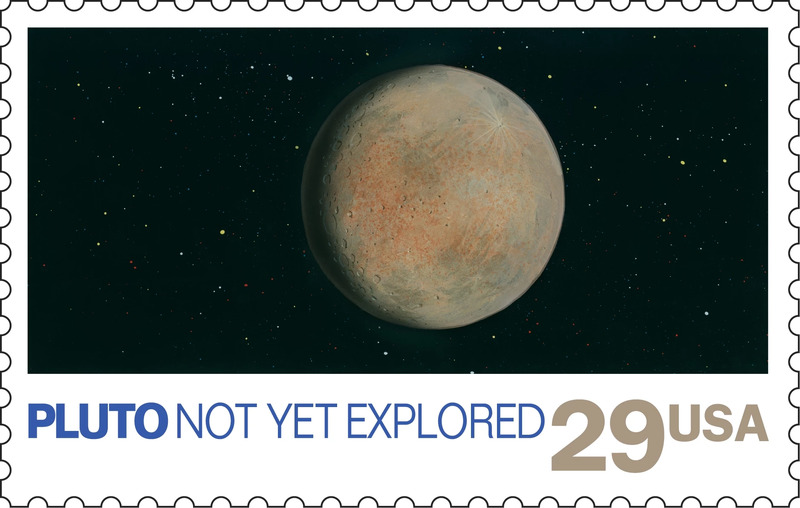 But it’s better if it’s a nice commemorative stamp, particularly if it’s one that I really like. This year we didn’t have a super fantastic choice, but went with the “Peanuts” stamps, which were a pretty good second choice. 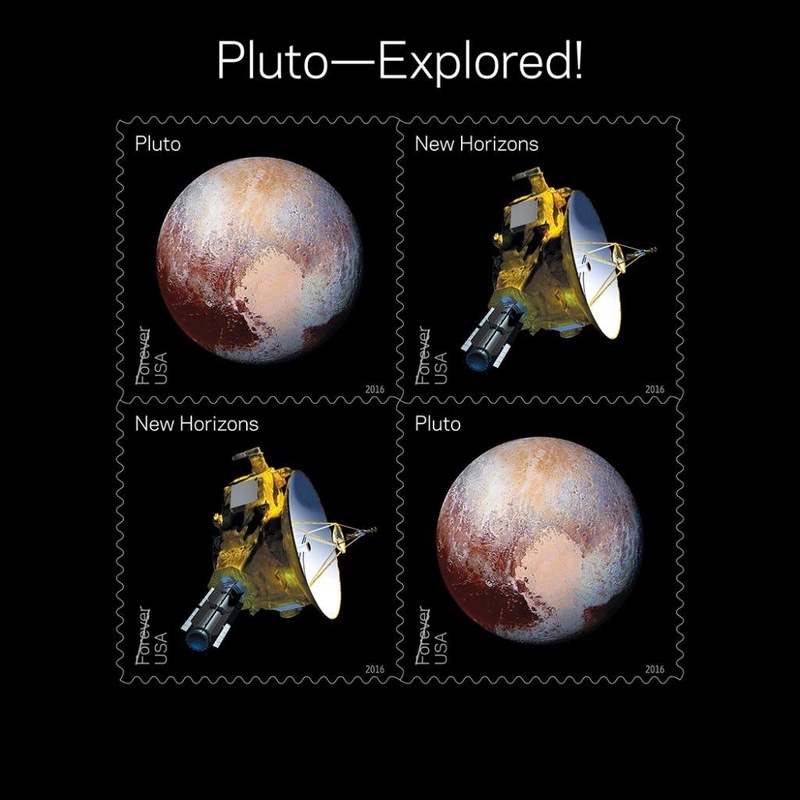 In the last week of 2015 the US Post Office announced a number of their stamps to be issued in 2016. This one caught my attention, for obvious reasons. Nit picky details! These will be spectacular!! But something’s missing, especially considering the biggest science story of 2015. Well, that’s not true any more! But it’s not a planet any more? Maybe? Kinda? Sorta? But wow, what about New Horizons and the views we got last year?! 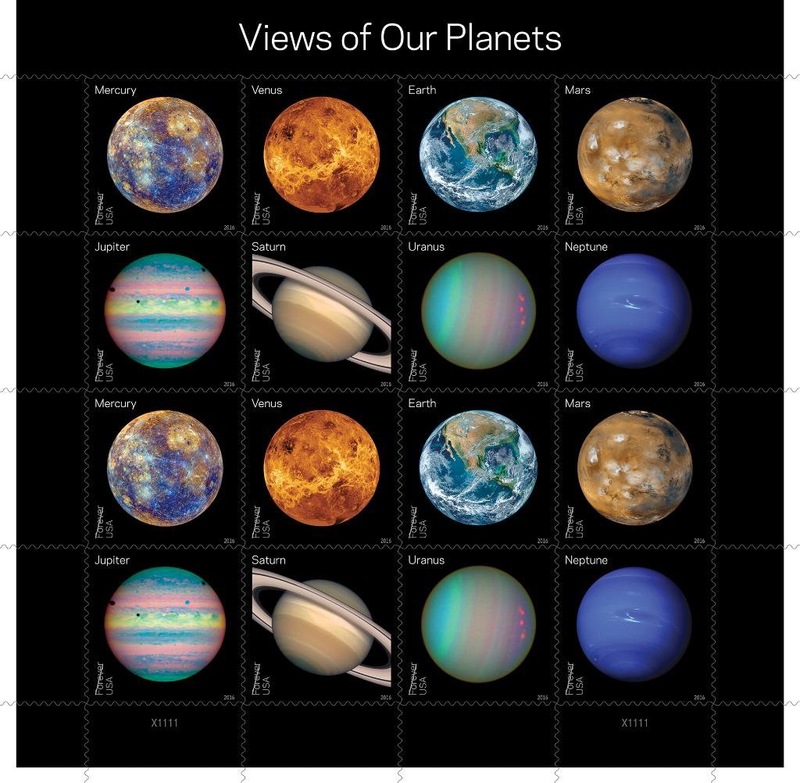 Wow, two sets of stamps that I would love to use on our Christmas cards! They’re all “forever” stamps, so I can buy a bunch now and just horde them until Christmas 2016, then use the other batch for Christmas 2017. Right?! It looks like I’ll be investing in US postage stamp futures this year. 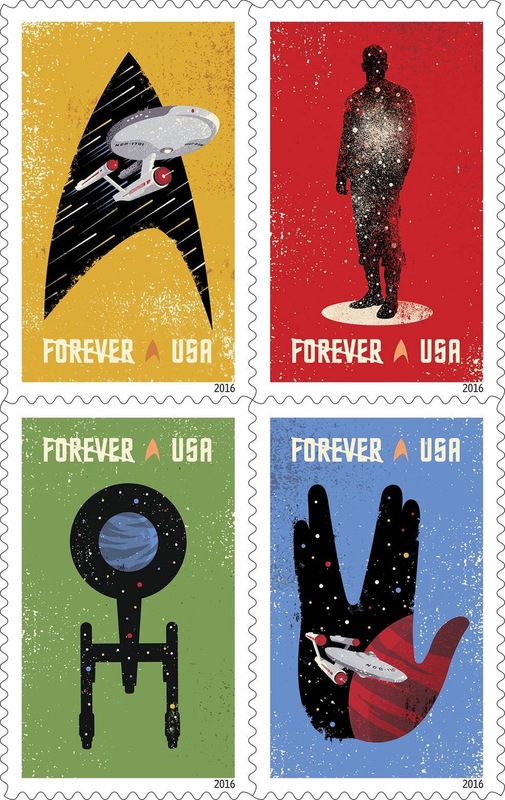 I do like those Star Trek stamps.